Last weekend we were busy painting the back door and front doors, so there is nothing new to show you with the kitchen. 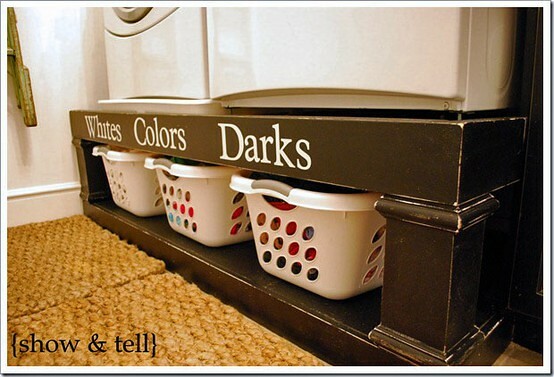 Mitch did work on a riser for the washer and dryer using the tutorial below. I think it is pretty close to being done. We just need to paint it. We did meet with an electrican on Thursday, but he has not given us an estimate yet. Mitch also met with a contractor who is willing to work with Mitch on the project. He will do as much or as little as we need him to do. Our next step is to figure out what we are going to do about the cabinets. I wouldn't mind trying to make the existing ones work, but we are reconfiguring and taking out the soffit above the cabinets so I just don't think it is going to be possible. We would really like to take advantage of the extra room so having taller cabinets makes sense. Once we decide on the cabinets, we should have a better idea of how long it will be before construction officially begins. 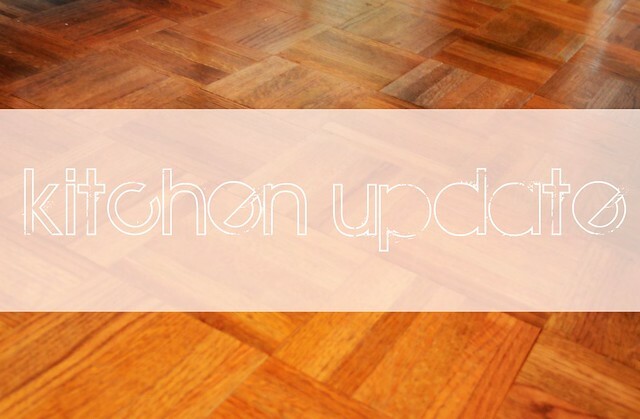 The plan right now is to do everything except for the floor refinishing. We will probably wait until the Spring so that it can be done while we are on vacation. I still get a headache every time I think about all that needs to be done to actually complete this project, but I feel like we are making progress. Hope you can get a plan solidified soon. Just think how great it will look when it is done! I love the washer and dryer riser. I saw it on Pinterest. so cool!